TOAD?® empowers developers and DBAs to be more productive by providing an intuitive graphical user interface to Oracle. TOAD is a powerful, low-overhead tool that makes PL/SQL development faster and easier and simplifies database administration. TOAD?® empowers developers and DBAs to be more productive by providing an intuitive graphical user interface to Oracle. TOAD is a powerful, low-overhead tool that makes PL/SQL development faster and easier and simplifies database administration tasks. Advanced editors allow users to work on multiple files simultaneously even different file types such as SQL, PL/SQL, HTML, Java, and text. Hot keys, auto-correct, type-ahead, syntax highlighting, version control and numerous other productivity features speed development, while editing and testing are made easier with integrated result sets, explain plans, tracing, and DBMS_OUTPUT views. Oracle Query Analyser - Oracle Query Analyser allows rapid transact SQL development against an Oracle database through an intuitive Windows graphical user interface. Script Debugger IDE - Script Debugger IDE is full-featured client and server ActiveX Scripting debugger. It provides developers with a robust set of tools for developing scripts and Web applications. 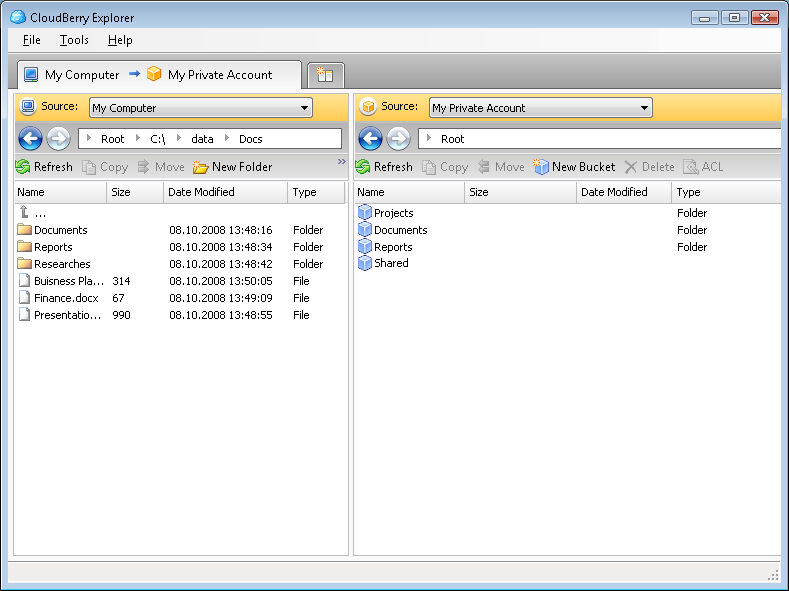 Databrid - Databrid is a database browsing, retrieval and manipulation tool for Oracle and MySql Databases. Functionality includes sql autocompletion, syntax & word highlighting, auto case adjustment, schema browsing, save or update data in CSVs. Insight Developer - Insight Developer is an Integrated Development Environment for Oracle Database. OraDirect .NET - An enhanced data provider for Oracle-based database applications development that offers both high performance native connectivity to the Oracle database and a number of innovative development tools and technologies. Expert Debugger - Debugger for PHP. Expert Debugger uses the DBG PHP Debugger and allow to debug scripts via network or on local computer. You can run scripts in step-by-step mode and to trace values of any variables and script output.